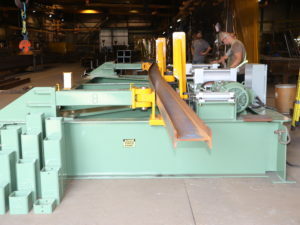 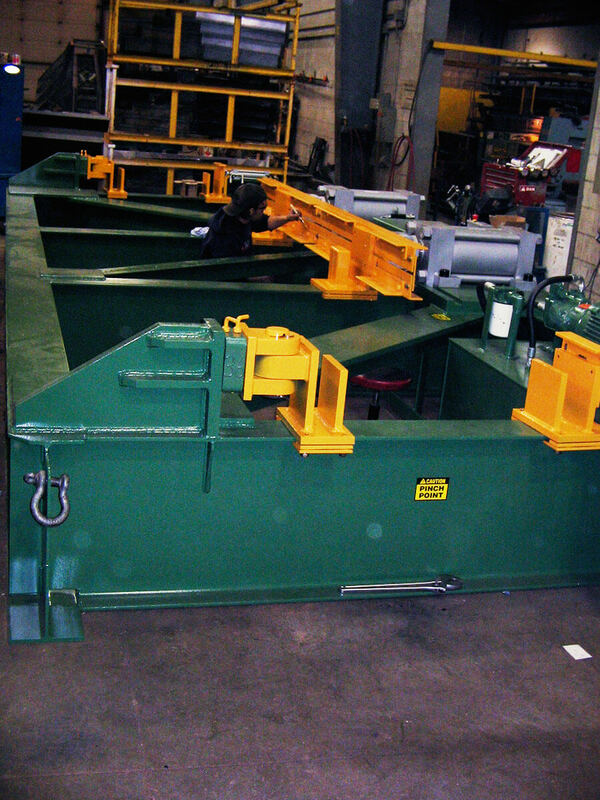 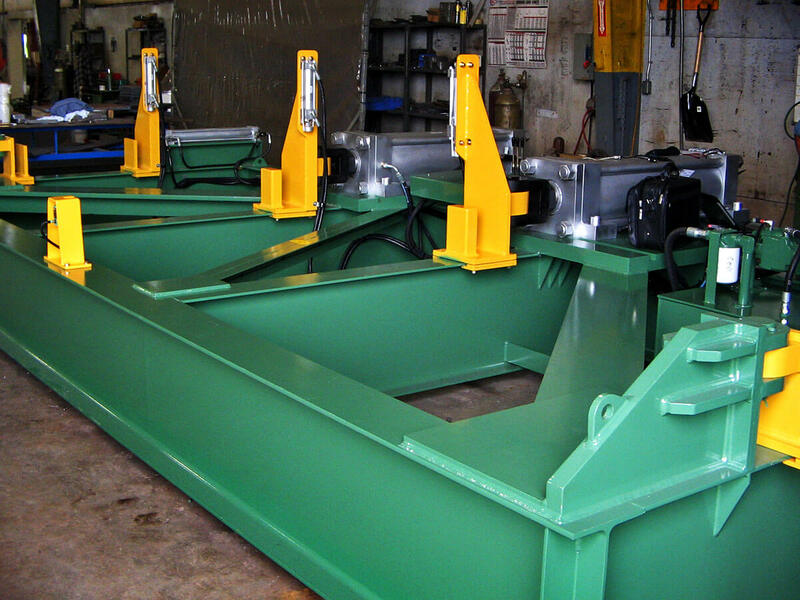 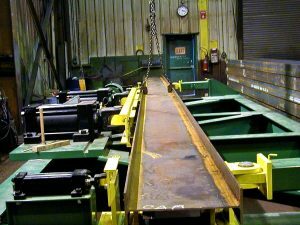 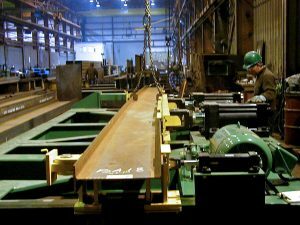 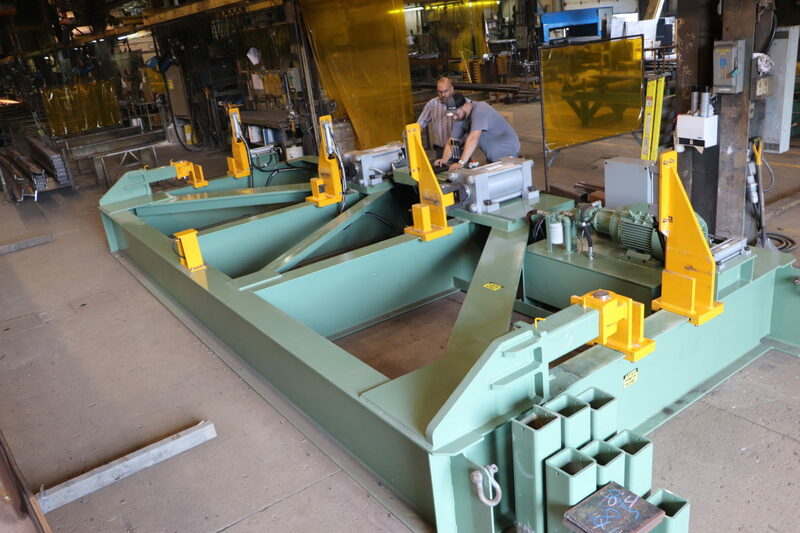 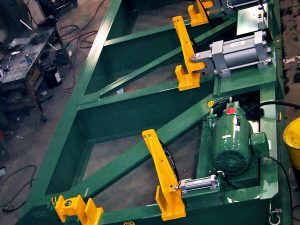 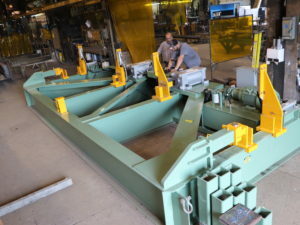 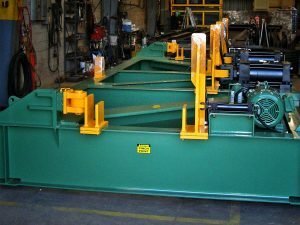 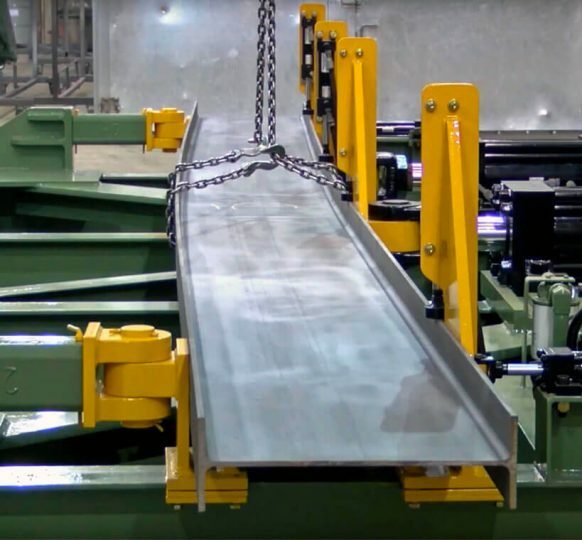 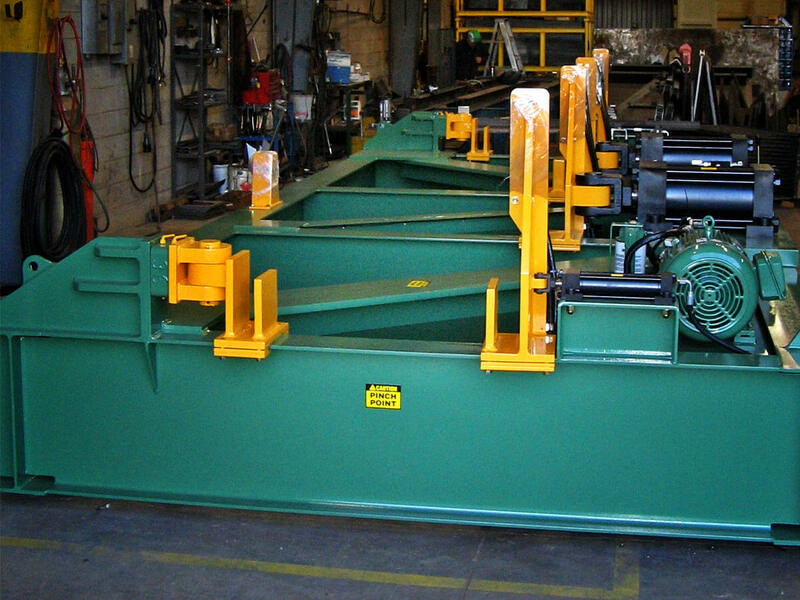 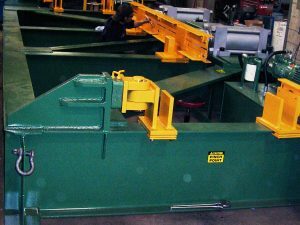 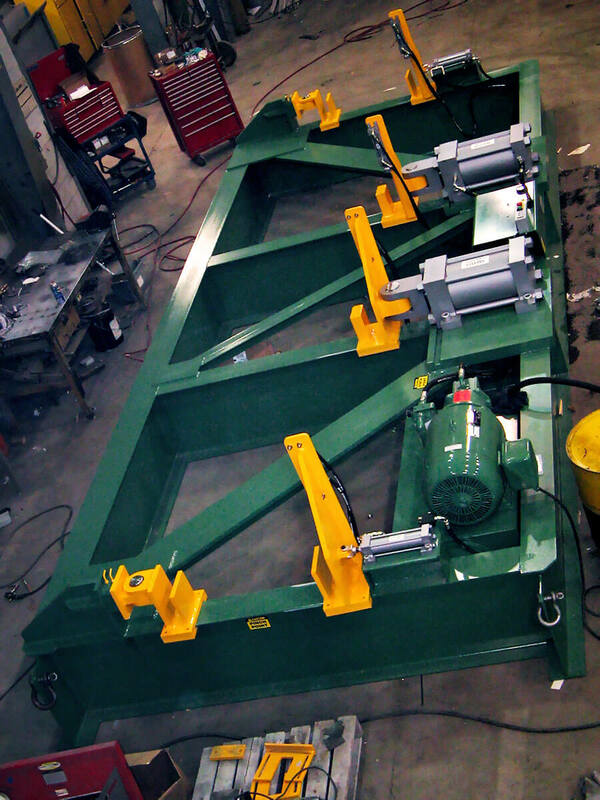 Cambering Machines - Bay-Lynx Manufacturing Inc.
Bay-Lynx has it origins in steel construction, bringing five decades of expertise to our steel-beam cambering machines. 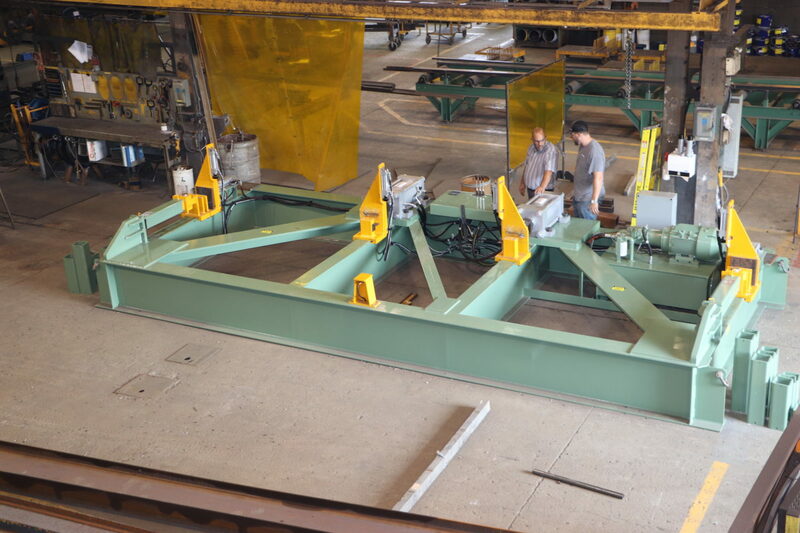 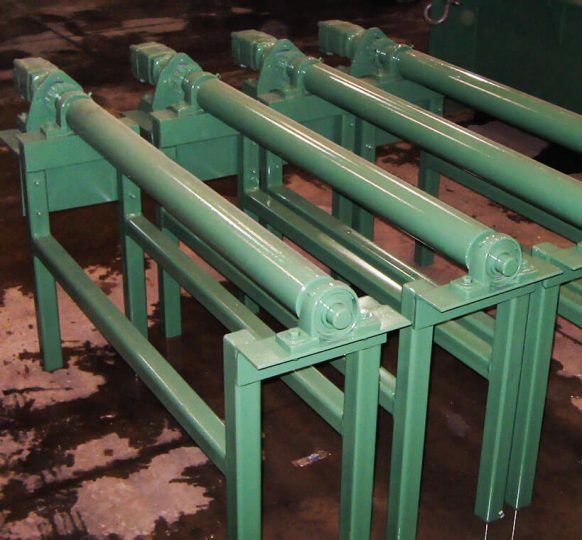 Precisely customize the camber of your steel beams without using heat. 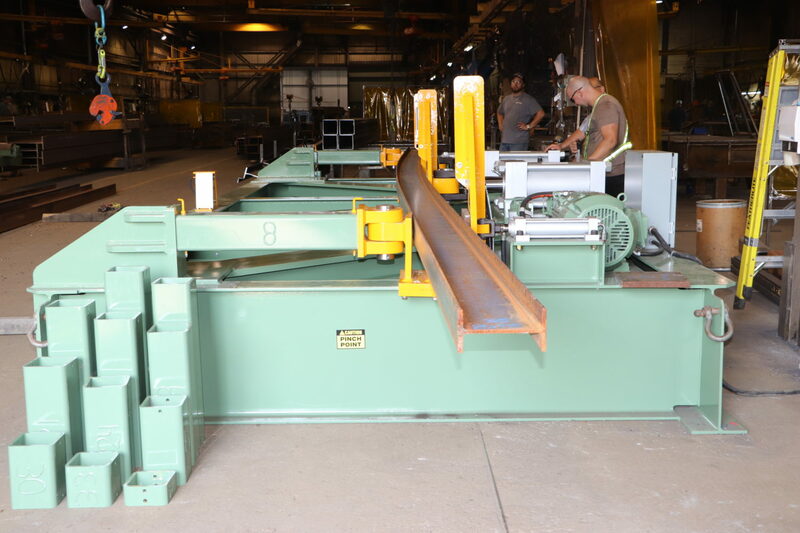 Mechanical cambering saves you time and increases your control, allowing you to camber thousands of steel beams to the exact specifications for any project. 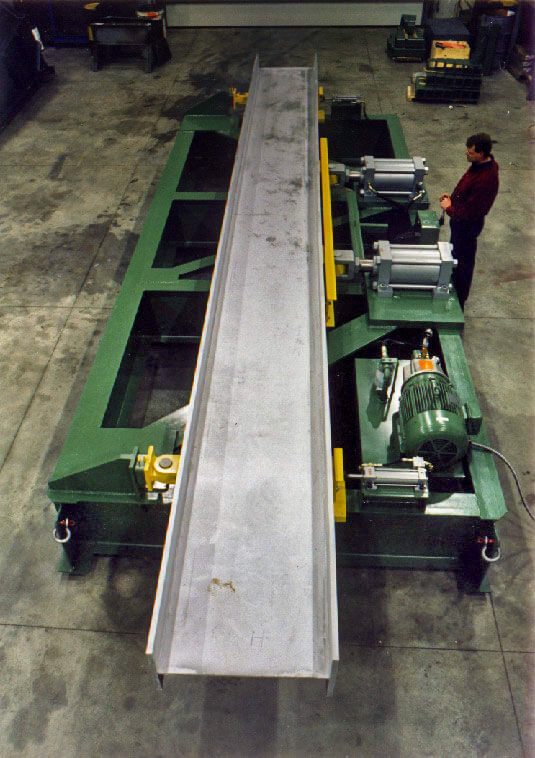 The Bay-Lynx Camber Machine lets you cold camber beams in a matter of seconds and with precision. 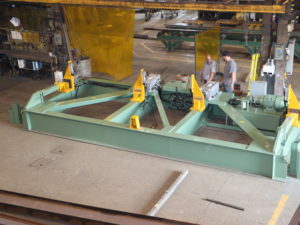 Using the CMS01 measure system the operator can camber a beam with real time feedback as to how much the beam has cambered to the 1/16th of an inch. 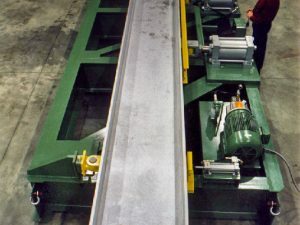 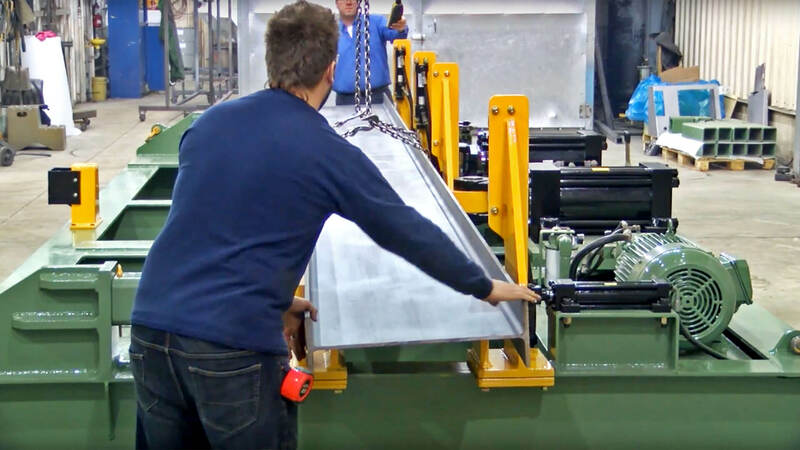 The Bay-Lynx Cambering machine can be designed to fit in your assembly line process using rollers and cylinder to lift the machine up to do the camber. 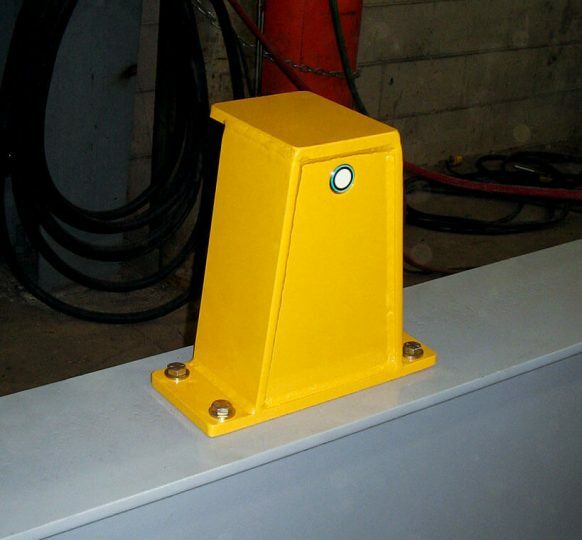 Lifting lugs for easily re-positioning or moving.